Great value on this home! Bring an offer! 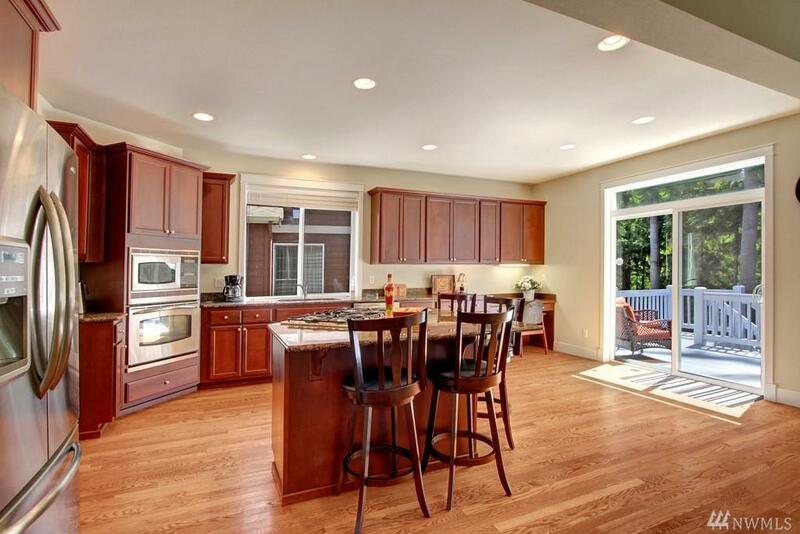 !Live the luxury lifestyle in this beautiful 3 level home. Expansive hardwood floors thru out most of the main level. 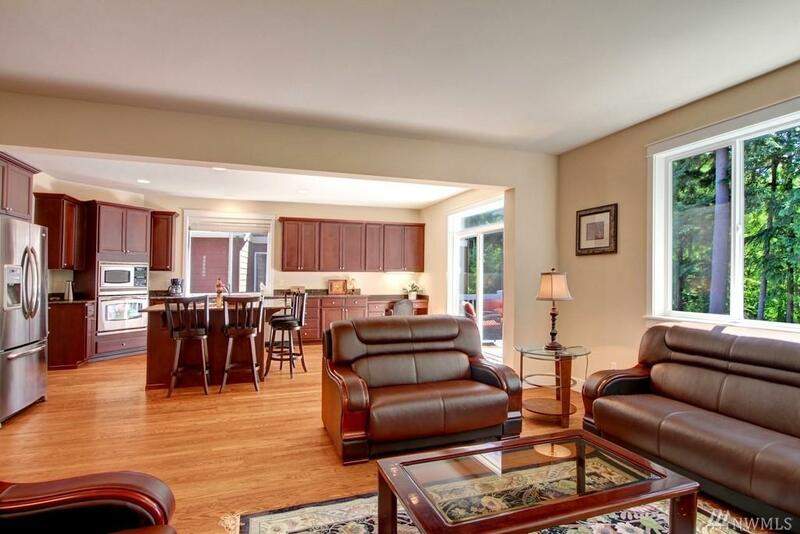 Open and airy living room and adjoining dining room. Great room features a huge kitchen complete with stainless appliances, 5-burner gas cooktop, wall oven, slab granite counters, built in desk, walk in pantry. 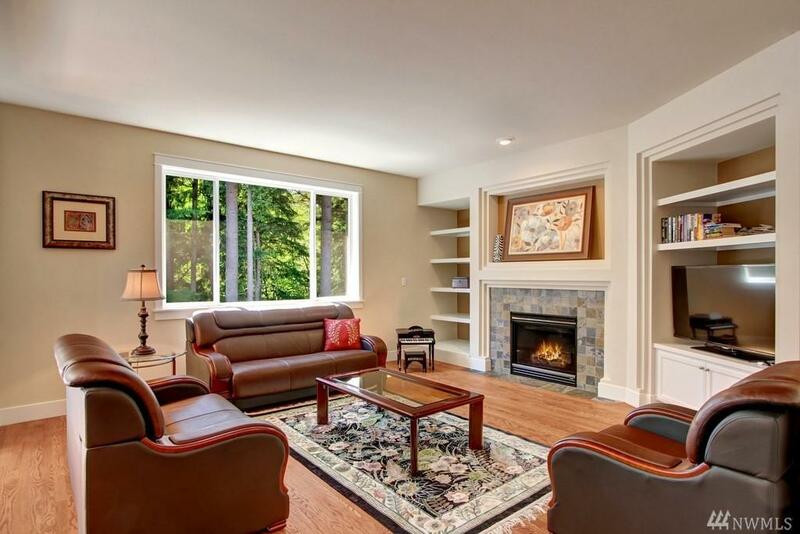 Spacious family room has a gas fireplace. Sumptuous master retreat with views of the private, lush native growth protected area. Listing Courtesy of Windermere Real Estate M2 Llc. 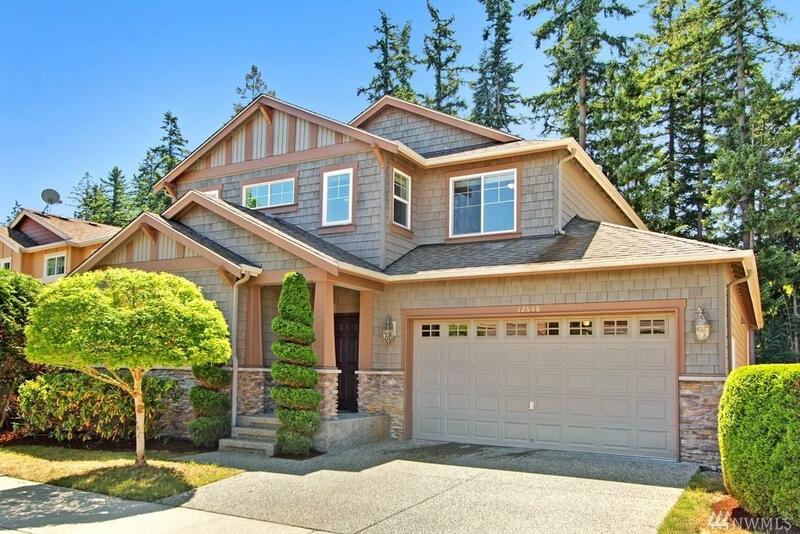 Listing information © 2019 Northwest Multiple Listing Service. Information is based on data available to the associate, including county records. The information contained in this listing has not been verified by Homes on the Sound and should be verified by the buyer. The listing data relating to real estate for sale on this web site comes in part from the Northwest Multiple Listing Service. Real estate listings held by brokerage firms other than Homes on the Sound are marked by the "three tree" symbol; detailed information about such listings includes the names of the listing brokers. Data last updated 2019-04-19T12:16:33.07.